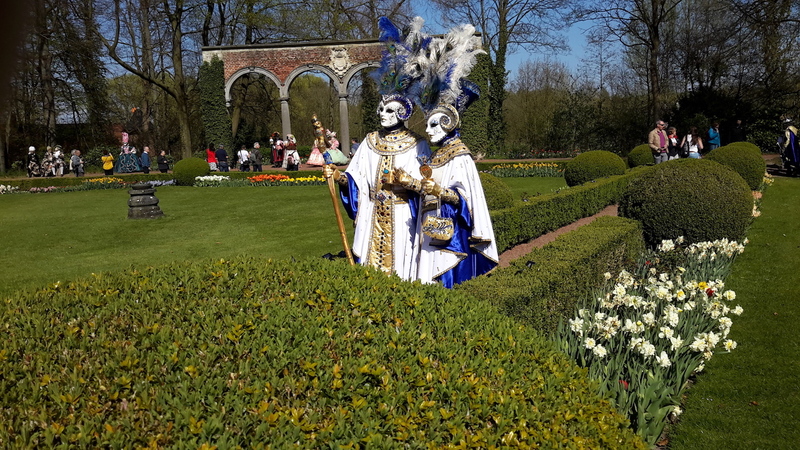 Floralia Brussels is an annual spring flower exhibition organized on the premises of the castle of Grand-Brigand (‘Groot-Bijgaarden’) on the outskirts of the city of Brussels. From 6 April to 6 May 5, 2018 the exhibition will be held for the 15th time. The castle of Grand-Brigand was first built in the 12th century, the current castle was built in Renaissance style in the 17th century. In 1902 the castle became property of Raymond Pelgrims de Bigard, the grandfather of the current owner Mr. Pelgrims. Every year the show attracts many tourists from Europe and the world, including Japan. Since a few years an increasing number of Chinese tourists visit the flower show. In June 2015 Horsten International met with the CEO of Floralia during a trade mission in Beijing, after which Floralia contacted Horsten International to help them make a Chinese website. After a first meeting it became clear that Horsten could assist Floralia in other areas as well, such as communication and follow up with tour operators, online marketing, etc. 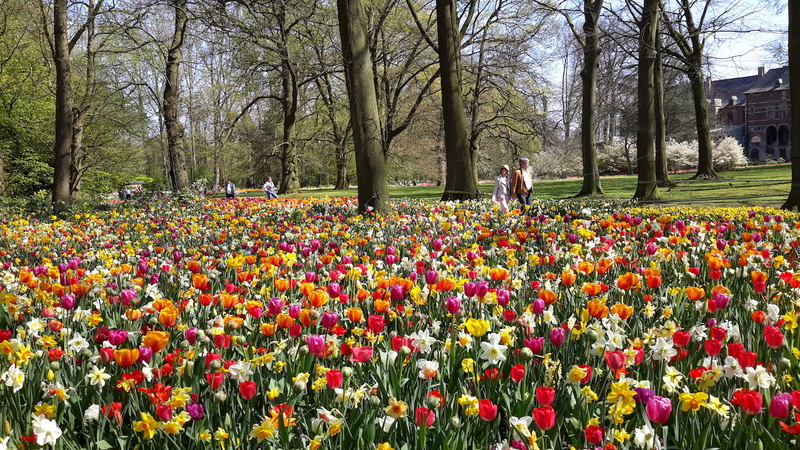 Horsten is already working for Floralia Brussels since 2015. Every year multi-channel online marketing campaigns are launched to create buzz, working together with governmental tourism agencies, news outlets and bloggers, including the use of the Chinese website, the Floralia and Groot-Bijgaarden Castle Weibo account, KOLs, etc. Additionally, with the help of Horsten's team in China, the Floralia Brussels is listed amongst the travel packages of several Chinese tour operators. 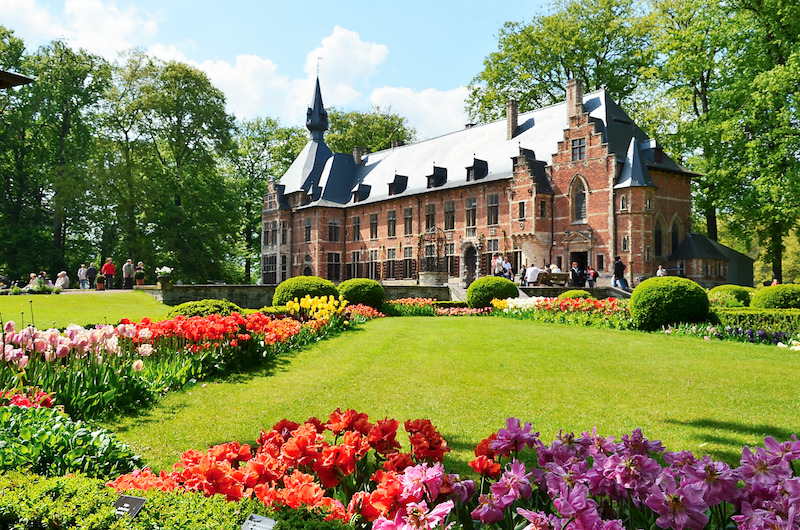 Floralia Brussels has become a well-known destination for many flower and garden lovers from China, including the Chinese community in Belgium and surroundng countries.